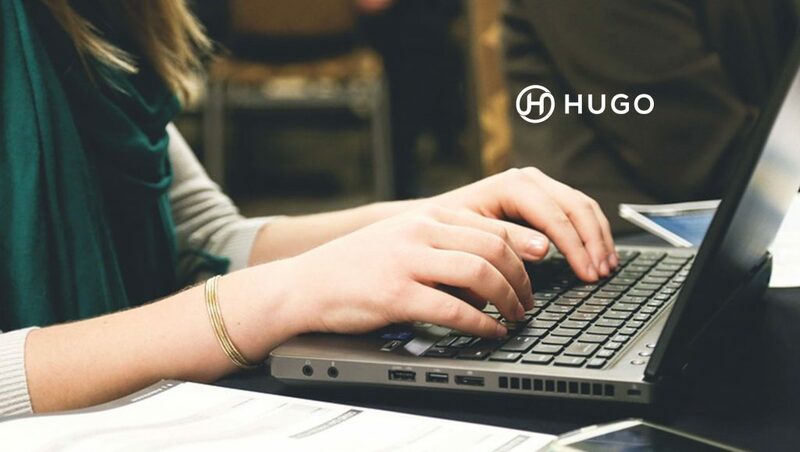 Hugo, a San Francisco-based productivity software company, announced its integrations with Freshworks, a leading provider of cloud-based customer engagement software. The announcement was made today at Freshworks’ first user-conference, Refresh18 in New York. The companies explained that Hugo’s meeting collaboration software for teams is now integrated with Freshsales and Freshdesk, available through Freshworks’ new Unified Marketplace. This high-profile integration shows how customer engagement is an avenue that needs continuous improvement in tandem with the evolving customer needs and expectations. Marketing platforms need to consider providing a personalized customer engagement suite out-of-the-box; without the need for integration.